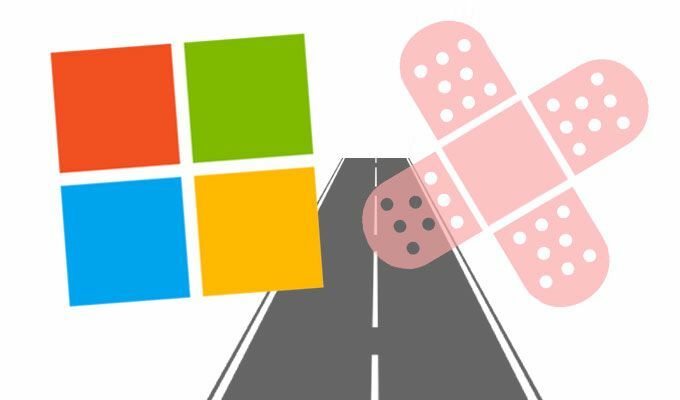 This month, Microsoft’s Patch Tuesday updates tackle fixes for 53 security bugs in Windows, Office, Internet Explorer, Edge, ASP.NET Core, .NET Core, and its Chackra Core browser engine. Microsoft tackled 53 vulnerabilities with today’s Patch Tuesday bulletin. Remote code execution bugs dominated this month’s patches, representing 25 fixes. In total, 20 of Microsoft’s security fixes were rated critical. Notable are four vulnerabilities with public exploits identified by Microsoft as CVE-2017-11848, CVE-2017-11827, CVE-2017-11883 and CVE-2017-8700. But, according to an analysis of Patch Tuesday fixes by Qualys, none of the four are being used in active campaigns. Security experts say companies should prioritize patching a half-dozen scripting engine memory corruption vulnerabilities impacting Microsoft’s Edge and Internet Explorer 11 browsers running on versions of Windows 10, Windows 8.1 , Windows 7 and Windows Server (version 1709). 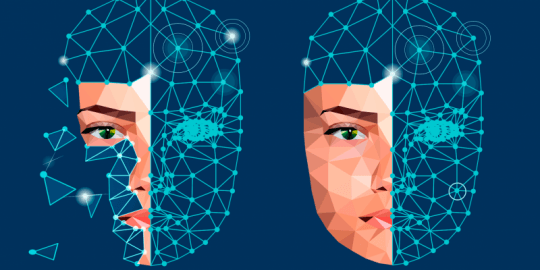 “A remote code execution vulnerability exists in the way the scripting engine handles objects in memory in Microsoft browsers. The vulnerability could corrupt memory in such a way that an attacker could execute arbitrary code in the context of the current user,” wrote Microsoft regarding CVE-2017-11836, CVE-2017-11837, CVE-2017-11838, CVE-2017-11839, CVE-2017-11871, and CVE-2017-11873. “Speaking of malware, this patch fixes a CVE (CVE-2017-11830) that allows Device Guard to incorrectly validates an untrusted file. This means attackers could make an unsigned file appear to be signed. Since Device Guard relies on a valid signature to determine trustworthiness, malicious files could be executed by making untrusted files seem trusted. This is exactly the sort of bug malware authors seek, as it allows them to have their exploit appear as a trusted file to the target,” ZDI wrote. Part of Patch Tuesday also included an advisory (ADV170020), which is related to Microsoft Office Defense in Depth Update series. “ADV170020 is likely related to the malware abusing Dynamic Data Exchange, and this advisory may help restrict abusing this protocol feature,” wrote Zero Day Initiative researchers. Despite a number of attacks that have used Dynamic Data Exchange fields in Office, Microsoft has remained insistent that DDE is a product feature and not a vulnerability. Lastly, Qualys warns (CVE-2017-11882), a Microsoft Office memory corruption vulnerability rated as important, should be prioritized. 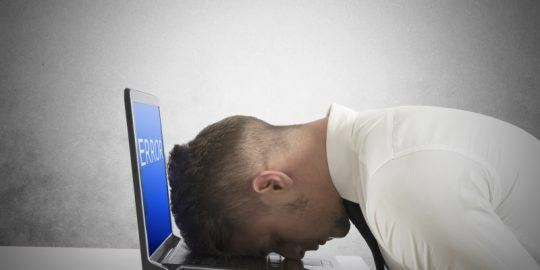 “There may be POC code for this vulnerability, so it is recommended that you give the Office updates attention this month as well,” Qualys wrote.